The Black Belt is recognised as a symbol for the practising martial artist. The dedicated and sincere student will recognise that shodan or it's equivalent is the mark of the competent beginner. 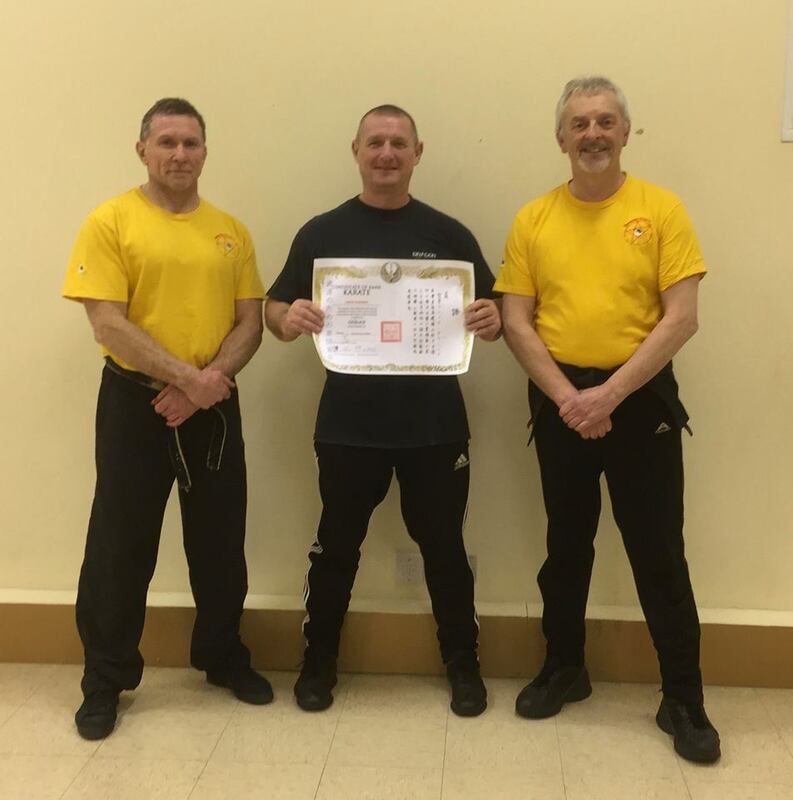 Within the Association, our recognition of a Black Belt or equivalent is based upon a technical standard and maturity of practice found within the individual martial artist that is reflected in their level of experience and ability. Each candidate is graded on their own "style's" syllabus, and taking into account their age and physicality. The tests are carried out by a panel of examiners by arrangement, but usually on one of our weekend courses.